Will you need a whole new cell booster for 5G? 5G. It’s the new buzzword for people who are truly on the leading edge of cell phone technology. 5G is the next, next big thing; it’s the big thing that’s on the horizon now that LTE has been around a long time. (Note: the “LT” in “LTE” stands for “Long Term;” I guess four years is about as long-term as it gets in the cellular world. 5G is designed to be the technology that truly erases the line between traditional home internet and traditional wireless internet. With speeds that start at 100Mbps and implementation plans that would open up enough bandwidth for every current wired and wireless user to get that minimum speed, it seems like a dream come true. With 5G, you could have one cell data plan, with no data cap (or a truly reasonable data cap) and use it for everything. Current wired and Wi-Fi only devices need only connect to a 5G router to enjoy the benefits, and 5G wireless devices would never need to connect to Wi-Fi. It seems simple and elegant. So when can I get it? It’s a little hard to know, but most likely within 3-5 years you’ll see 5G cell phones and network hardware tied to reasonably priced data plans from cell carriers. Traditional internet service providers will be scrambling to catch up, because 5G is what everyone will want. There is a problem with 5G as a technology, though, and it comes in areas where cellular service is sketchy. Those areas where customers see one bar or no bars inside are very well served by cellular boosters today, but it’s a guarantee that current cell boosters will not cover the frequency ranges needed for 5G. Today’s boosters cover all five frequency ranges used in the US by major carriers (except Sprint, whose LTE coverage is too weird.) However, 5G will require a whole new set of frequencies, many of which haven’t even been allocated yet since they’re currently being used by over-the-air television. Cellular boosters will have to evolve. A cell booster designed for 5G will need an antenna that receives those signals, and it must be capable of processing them. 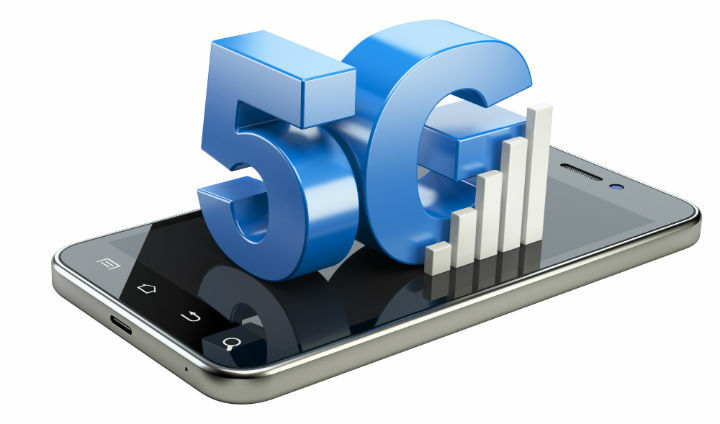 5G boosting technology isn’t really any different from current cell booster technology, but there is no sense in booster makers giving you a 5G booster today. It would be unnecessarily expensive and it wouldn’t do you any good. It also remains to be seen what carriers themselves will do for customers who want 5G in the home. A lot of people have suggested that AT&T, for example, could combine a 5G antenna with a satellite dish for an automatically-switching, seamless experience where customers would have no idea where their entertainment actually came from. Other carriers would have to figure out if they wanted to get into the home wiring business or whether it would just be cheaper to concentrate on building more cell towers. If you’re thinking about getting a cellular booster, you probably will need to change it out sometime in the future but that shouldn’t stop you from buying one today. After all, you don’t sit and wait without a cell phone just because there will be new technology in three years, and you don’t sit without a computer even though you can more or less guarantee that you’ll replace anything you buy today with something new in 3-5 years. Today’s cellular boosters are a great value and they will continue to work for years to come, even if they don’t boost 5G. When you’re ready for a new one that does boost 5G, it will be time for a new booster. That’s not such a terrible thing either. What’s the best cell booster for Sprint users?